Augustino Brewing Company has joined the fight against childhood cancer !!!! Come out and join their team! We will have a $10 raffle with all the proceeds going on Team Augustino Brewing for the fight against childhood cancer. It will also be your chance to purchase your tickets for our main raffle being given away at the event, A total Grilling party package. Let’s help them win the Village Cup and help pay for childhood cancer research. 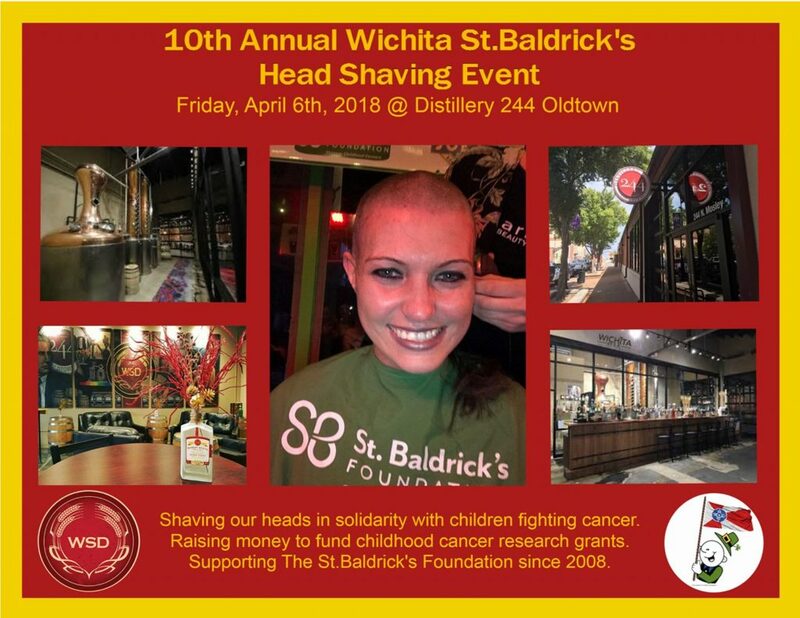 Then join us again on Friday, April 6th, 2018 at Distillery 244 in Oldtown for the St. Baldrick’s Head Shaving Event!